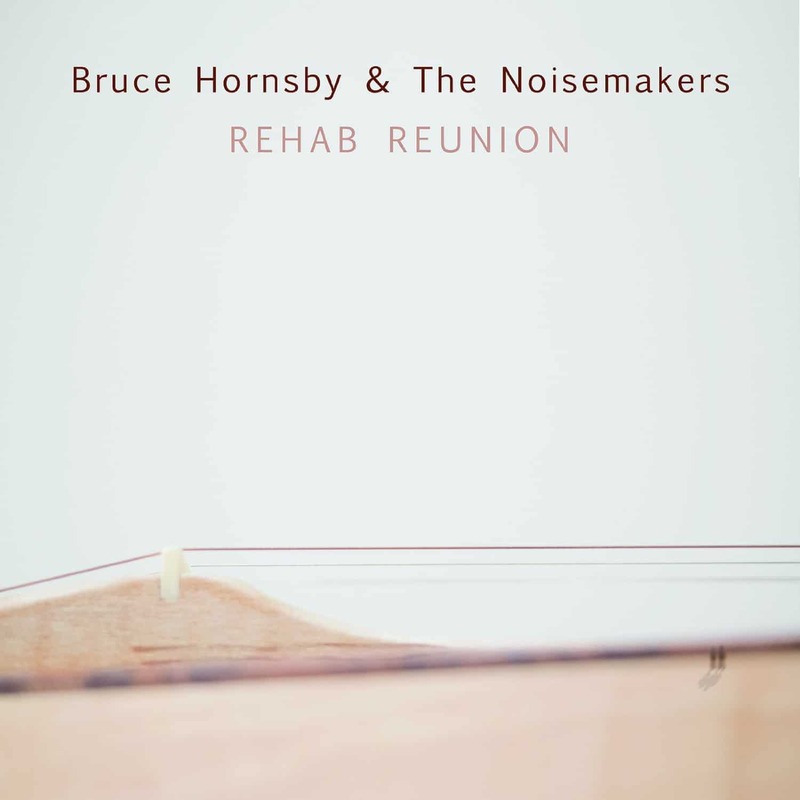 It’s coming very soon… Bruce Hornsby and the Noisemakers’ next record, Rehab Reunion, is out for sale on June 17. You can pre-order the CD from Amazon here and iTunes here. We covered much of the speculation on What do we know about Bruce Hornsby’s next record?, and much of it was (thankfully!) accurate. You’ll notice two very special guests opening and closing the record, including Bon Iver’s Justin Vernon and the legendary Mavis Staples closing out. 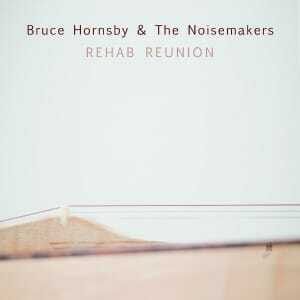 “Grammy Award-winning singer-songwriter Bruce Hornsby has completed recording a new album with The Noisemakers titled Rehab Reunion. 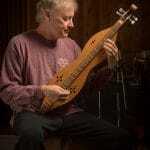 The highly respected musician pushes the envelope once again performing solely on the dulcimer throughout. 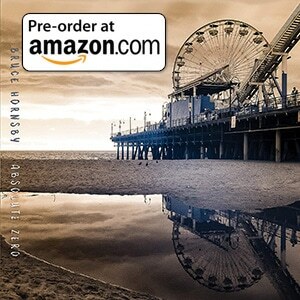 Produced by Hornsby Rehab Reunion reflects a refreshing approach to his songwriting further solidifying his reputation for uncompromising artistry. The piano-free ten song recording features the Noisemakers J.T. Thomas (organ), J.V. 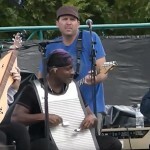 Collier (bass), Sonny Emory (washboard, cajon, drums), Gibb Droll (electric and acoustic guitar) and Ross Holmes (fiddle, mandolin) and guest stars Justin Vernon (Bon Iver) singing falsetto harmony on the first single Over the Rise and the legendary Mavis Staples singing a rousing gospel with Hornsby on Celestial Railroad”. Stay tuned for any further news prior to release in June.